​Family Trees Birth Programs is an internationally recognized, Lamaze-accredited training program for birth professionals. The Family Trees Lamaze-Accredited Childbirth Educator Program is a leading childbirth educator training program. We teach aspiring and experienced childbirth educators from all over the world, helping them to achieve the prestigious credentials of Lamaze Certified Childbirth Educator (LCCE). 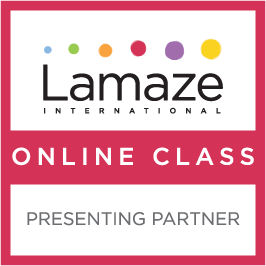 Lamaze is the gold standard of evidence-based childbirth education training. Our program is fun and energizing and receives glowing reviews from 100% of our participants. Online Doula School trains and mentors individuals who are interested in serving in a hands-on support role during birth and postpartum. Doula School is also ideal for newly trained doulas who need help getting their business off the ground. New semesters begin in February, June, and September. Evidence Based Birth (r) workshops and classes offer empowering education for those working in the maternal-child health field. 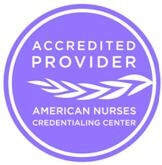 Proudly serving childbearing parents and birth professionals with integrity since 2009.